Green tea, historically consumed in the Orient and now an international mainstay, is chock full of compounds called polyphenols known for their potent antioxidant activity. Dozens of epidemiological (observational) studies have shown that people who consume the highest levels of green tea polyphenols (GTP) tend to have lower risks of several chronic degenerative diseases such as cardiovascular disease and osteoporosis. 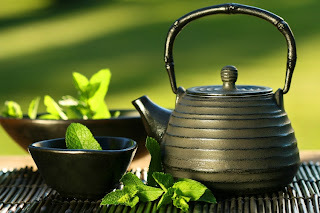 A new study found that consumption of Green Tea Polyphenols (at a level equivalent to about 4-6 cups of steeped green tea daily) and participation in tai chi independently enhanced markers of bone health by 3 and 6 months, respectively. A similar effect was found for muscle strength at the 6-month time point. 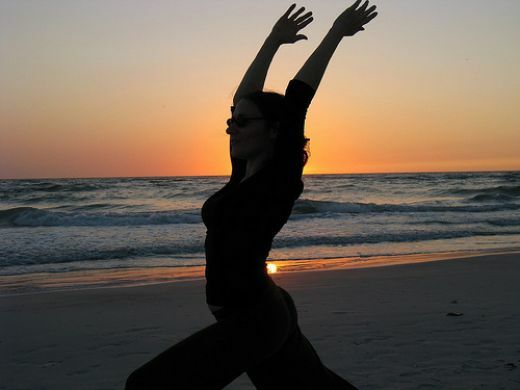 Women taking tai chi classes also reported significant beneficial effects in quality of life in terms of improving their emotional and mental health. Perhaps most remarkable, however, was the substantial effect that both GTP and tai chi had on biological markers of oxidative stress. Because oxidative stress is a main precursor to inflammation, this finding suggests that green tea and tai chi may help reduce the underlying etiology of not only osteoporosis, but other inflammatory diseases as well.